The joy of having a boat is often overshadowed by a heavy maintenance work. Therefore, many owners have applied antifouling to protect the bottom from growth. In most cases, particularly with older boats, there are heavy metals and other toxins in the paint to prevent growth and these toxic materials are released when the boat is washed. To prevent the ground and nearby water from pollution, we offer a unique filter that picks up the pollutants. Our solution has proven in both field and lab tests to meet and exceed the set targets by the Swedish regulatory authority. We offer filters for cleaning wastewater when washing boats. 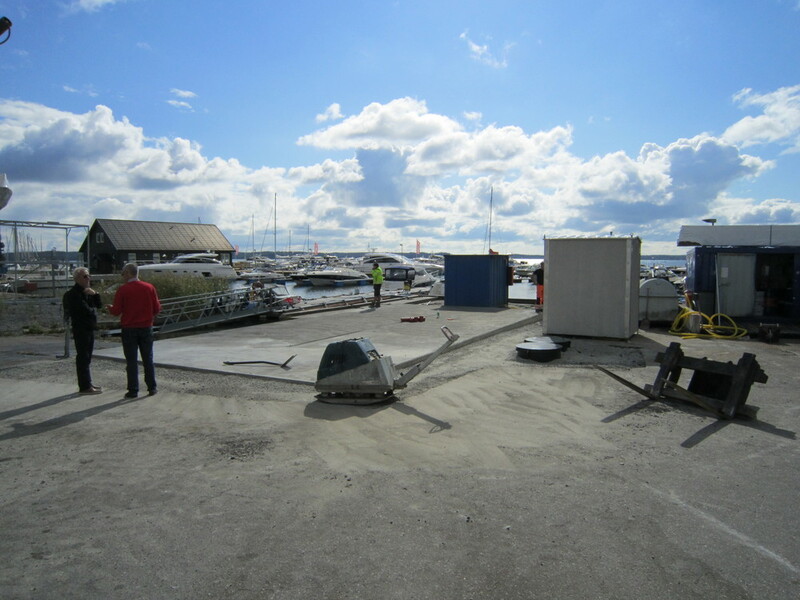 This will prevent heavy metals from reaching the water in the marina or ground water below, which will protect life in the area.